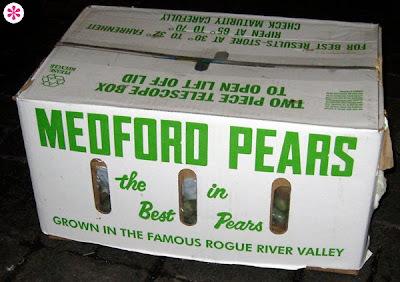 Does this typography say nice, round, smooth pears? Absolutely not. Do I care? Do you even need to ask? Thanks for everything Nature. 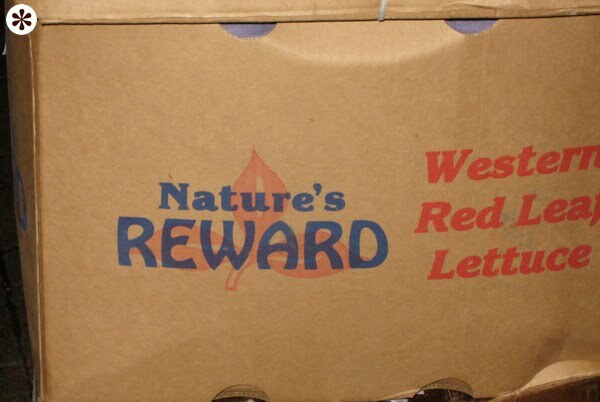 Your reward is Hobo.